Our examinations are divided into two parts. First, we test your vision using several different instruments and lenses to precisely measure the best prescription for your eyes. 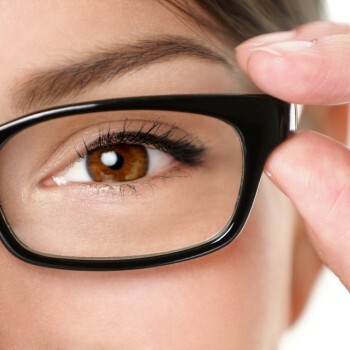 Second, we do several diagnostic eye health tests to check your eyes for current and future eye health problems. We have a large selection to choose from including Vera Bradley, Tory Burch, Ray-Ban, Vogue, Versace, Polo, Oakley, Dana Buchman, Vera Wang, Michael Kors, Guess, Nike and many more. All of these brands can be made with your current prescription. 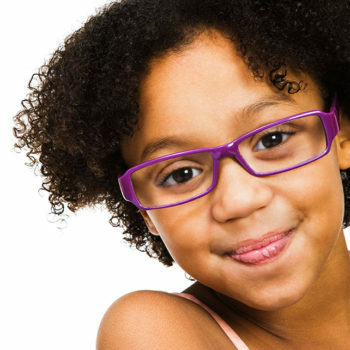 All of our glasses (frame and lenses) come with a two year warranty. If you damage or break them we will replace them one time at no charge as long as you bring them to us. Additionally, we can make lenses for any frame from our selection into a pair of sunglasses. We offer a wide range of safety glasses. 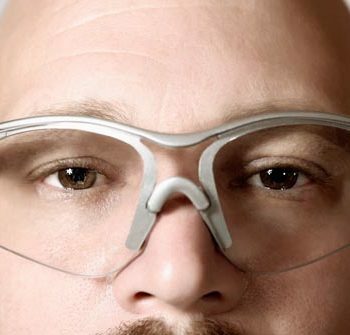 All of our safety glasses are ANSI 287.1 – 2015 Certified. We provide safety glasses for both individuals and companies. 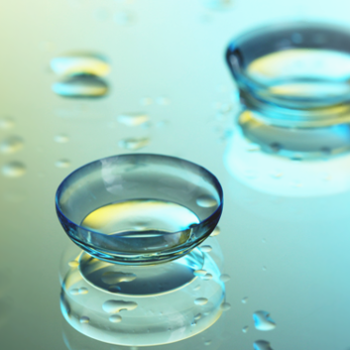 Your contact lens examination includes a free trial pair of contact lenses. 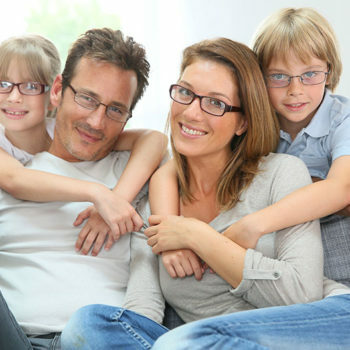 Many times we will try several contacts in order to get the best possible comfort, fit, and vision. All follow ups are included in your one time fitting fee.